* LittleWigs is a plugin for BigWigs and covers all forms of 5 man and solo content. 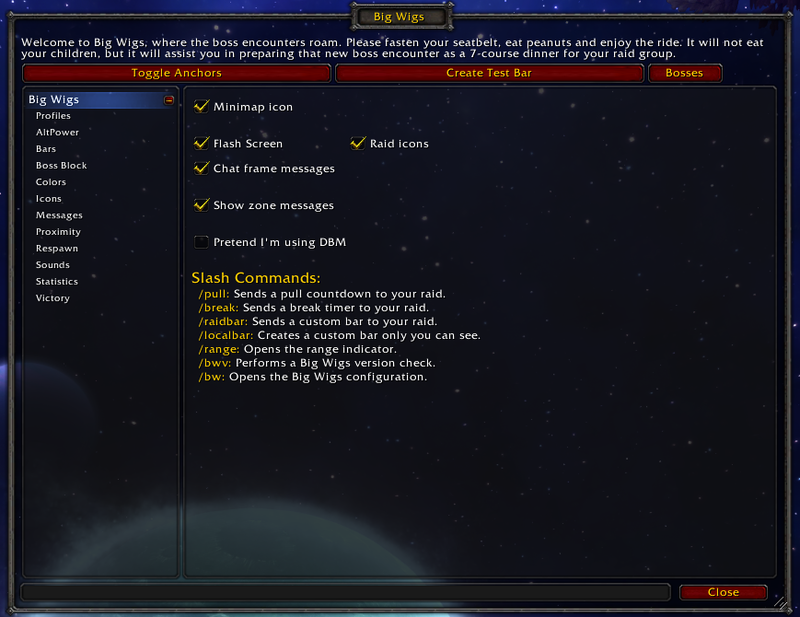 * Capping covers various battleground and world PvP timers. * oRA3 covers all sorts of raid management functionality including raid cooldowns and Battle Res counting. 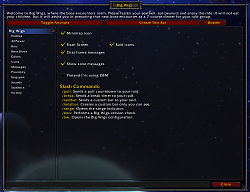 * Old content can be installed by looking through the 'Other Files' menu or doing a search on WoWI and installing the appropriate expansion addon. Please remember that we are always interested in hearing directly from you. or contact us on Discord. libraries, etc. This addon is powered by you. CrucibleOfStorms/Cabal: Fix Crushing Doubt say message.